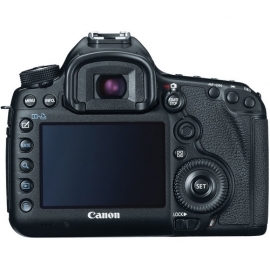 Cam-A-Lot Rentals has a selection of photography cameras for hire. 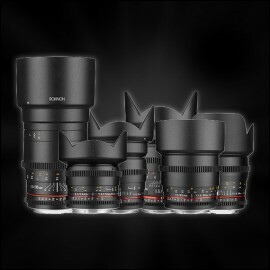 We have Canon DSLR’s for rental with a range of lens choices available. 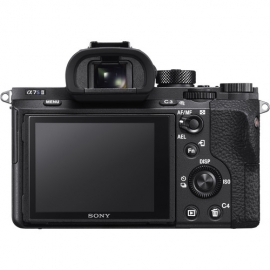 We also have Sony mirrorless cameras available. We are constantly expanding our range of equipment in the “photographic rental” department. 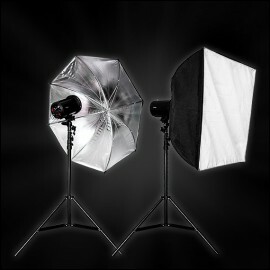 We now have studio strobe lights, on camera flashes, and a variety of backdrops. 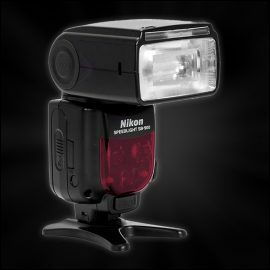 We also have some specialised gear like macro ring flashes and instant cameras available. 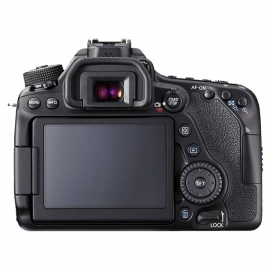 So, come on over and have a look at our photography equipment hire. The price displayed is the rental price per day. 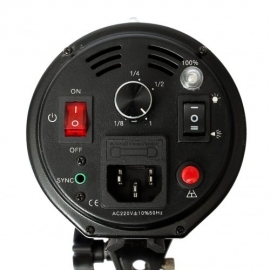 The hire prices include VAT. 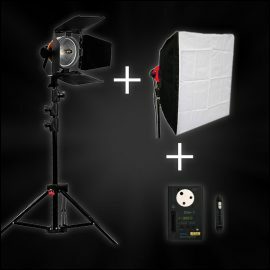 The price shown also include all “handling” and “rental fees” which other companies normally add in addition to their prices shown. 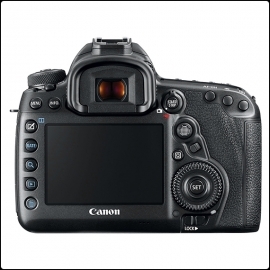 If you have any questions or you are looking for photographic equipment not listed, please do not hesitate to get in touch with Cam-A-Lot Rentals so we can try help with your specific photography equipment requirements.